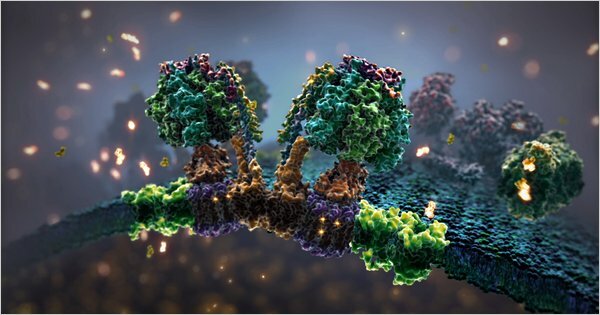 Molecular animation and other visualizations will be increasingly necessary in the face of increasing complexity and increasing data, say several biologists who are bringing visual representations of some of life’s deepest secrets to students and the general public. The Harvard biologist E.O. Wilson is leading a project to develop the next generation of digital biology textbook that will integrate complex visualizations as a core part of the curriculum. Called “Life on Earth,” the project could change how students learn biology.